Like most not-for-profit organizations, the support of our passionate volunteers is at the core of Coldwater's work. If you are interested in contributing your time to one of Coldwater's projects, this is the place to start! Fill out the Volunteer Questionnaire indicating your skills, interests, and availability. A volunteer coordinator will receive your information and contact you with specific information about how to find the perfect fit for you with Coldwater! 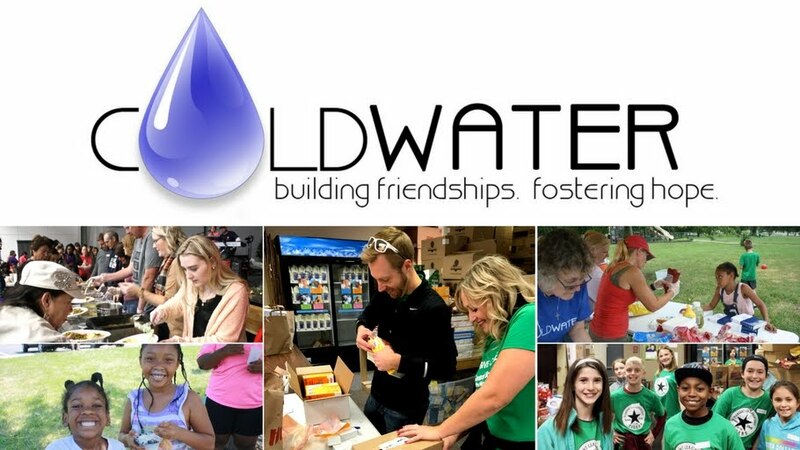 You may also contact our Volunteer Coordinator at volunteers@coldwater.me or call 816-786-0758. Click here for a calendar of dates and times for upcoming events.